Enter your email in the box below to receive our e-newsletter. 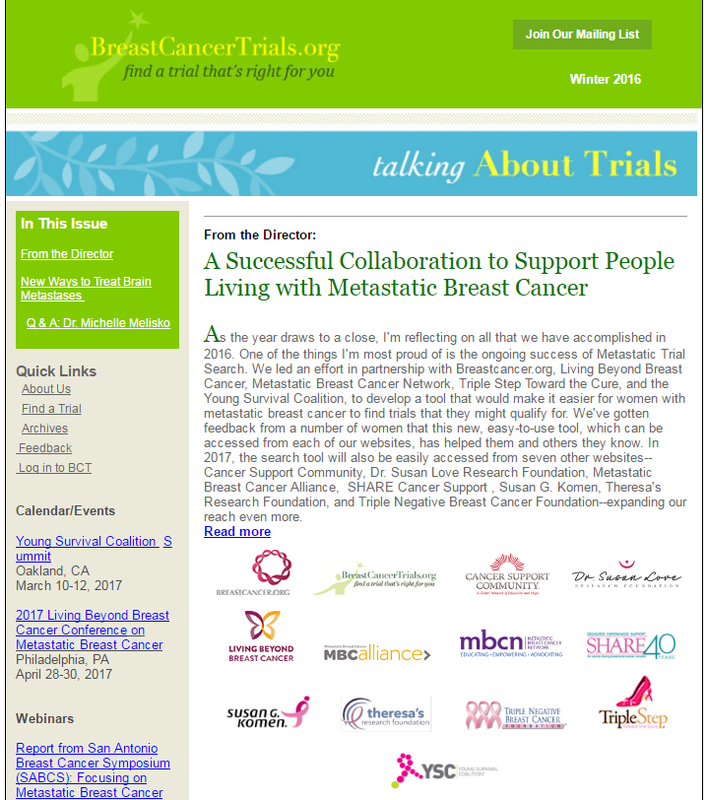 Our newsletter explores interesting topics about clinical research. Use the form on the left to sign up to receive our newsletter by email.